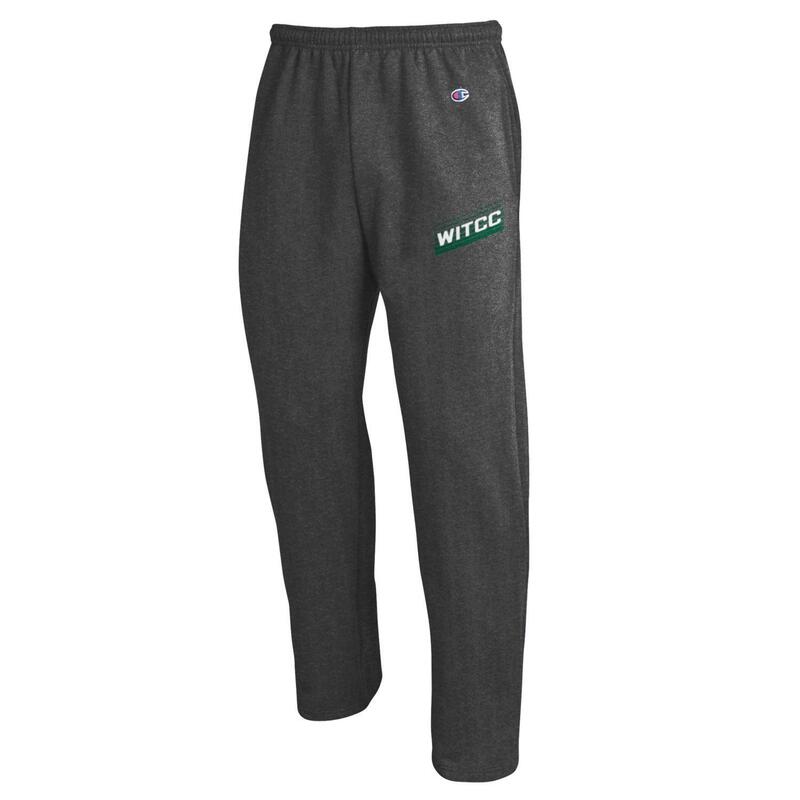 Champion Authentic Athletic Apparel Power-Blend Sweatpants. 50% Cotton 50% Polyester. Exclusive of Decoration. Made in El Salvador. Sale while supplies lasts. Size may not be available at the time of ordering. Please check emails after order confirmation. Orders to pick up at the store will not be pulled off the shelf until the person who placed the order arrives at the store. Size and color may not be available at the time of in-store pick up.